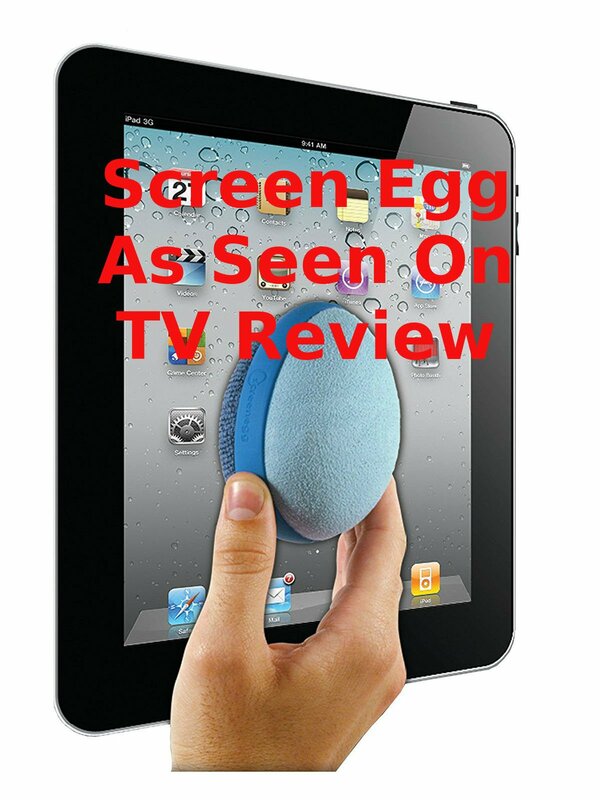 Watch the 9malls review of the Screen Egg As Seen On TV Review. Does this As Seen On TV Infomercial Gadget really work? Watch the hands on test to find out.